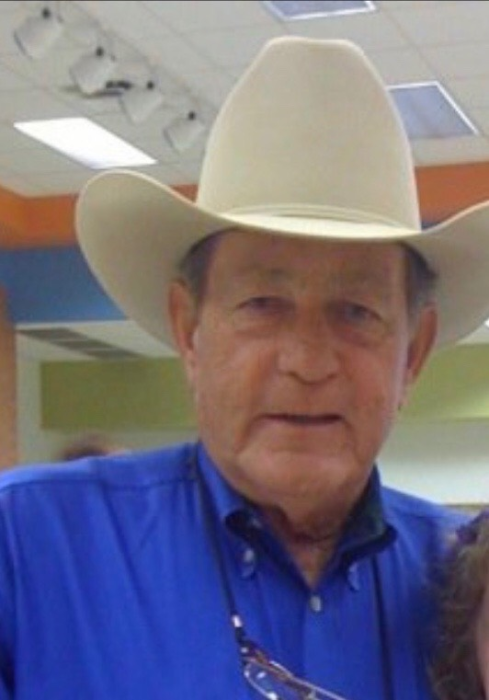 Jerry Wayne Upchurch, 73, of Alvarado Texas, born on March 22, 1945, passed away at his home in Alvarado in the early morning hours of December 3, 2018. Jerry grew up in a different time that many of you may not be able to comprehend. Raised on a small farm in Alvarado Texas by his mother Billy June Upchurch and father Thomas Upchurch, you could find him and his cousins running barefoot across a field of cotton shirtless, up hill both ways chasing down cotton tail rabbits with a 22 rifle. When he spoke of this place and his childhood growing up poor, it was as if he were there just yesterday, but not living in poverty. He painted such a beautiful image of this place so vividly as if he were speaking about the kingdom of heaven. Maybe it was. Fishing down back, hunting in the fields, swimming in the pond, climbing that tree in the front yard that’s been hit by lightning 3 times, or playing tag with a blue racer snake one evening after school. His stories would always leave you hanging on to every word. He left Alvarado as a young man and joined the United States Army as an Infantryman specializing in heavy artillery. He served time in Greenland, Germany, and finally Vietnam in 1968-1969. He was proud of his service to this great country and he wouldn’t hesitate to let you know it. When he came home from war he tried just about everything. He had a pawn shop, made custom jewelry, owned a few night clubs, decided to be an outlaw for a while, figured out he sucked at it so decided to be a cop for a while. He repoed cars, sold cars, drove a truck for a while then opened his own trucking company. Many of you may remember him from of his time spent playing country music in honkytonks across Texas. He was a character, always telling jokes and cracking up. Jerry was a father leaving behind 4 wonderful children. Timothy Kershaw, the oldest, followed by Michael Vaughan, the weakest, Jennifer Richardson, the shortest, and Matthew Upchurch, the youngest, strongest, tallest, and most handsome of the 4 children by far. Jerry spent the last 40 years of his life married to his angel of a wife Sandra Kay Upchurch. He loved her with all his heart and his biggest concern in life was that she was taken care of when he was gone. Jerry was survived by his wife Sandra Upchurch, kids Jennifer & Dustin Richardson, Matthew & LaTisha Upchurch, Tim Kershaw, Michael Vaughan, and 20 something grandkids. We will be having a memorial to celebrate Jerry’s life on Monday December 10, 2018 at Clayton Kay Vaughan in Alvarado Texas.